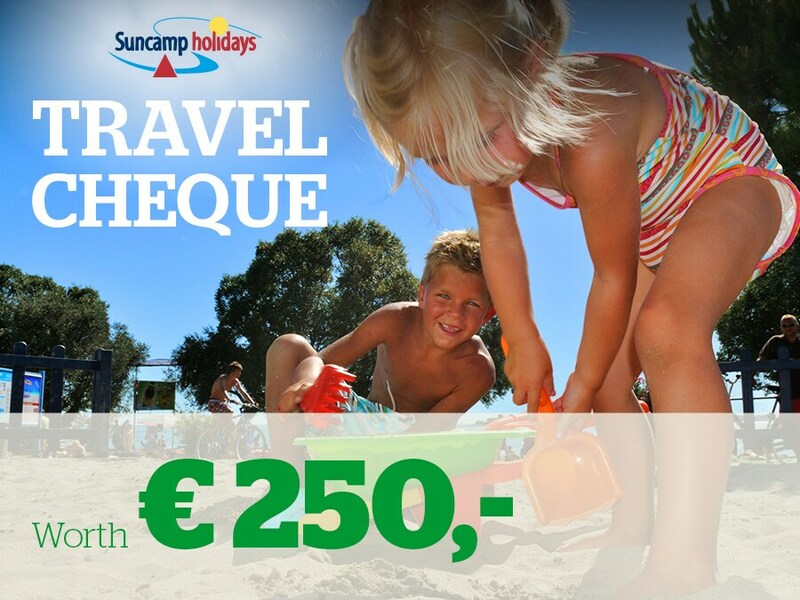 for example a holiday voucher worth € 250! Take a picture of your work and post it to our Facebook page: Facebook.com/ACSIcampings. You will then be entered into the competition automatically! - You can enter your work up to and including 31 October 2015. - Winners will be informed via e-mail or Facebook. - There can be no correspondence about the results. - If you are not able to post your picture on our Facebook page, please send the picture of the colouring page to marketing@acsi.eu.